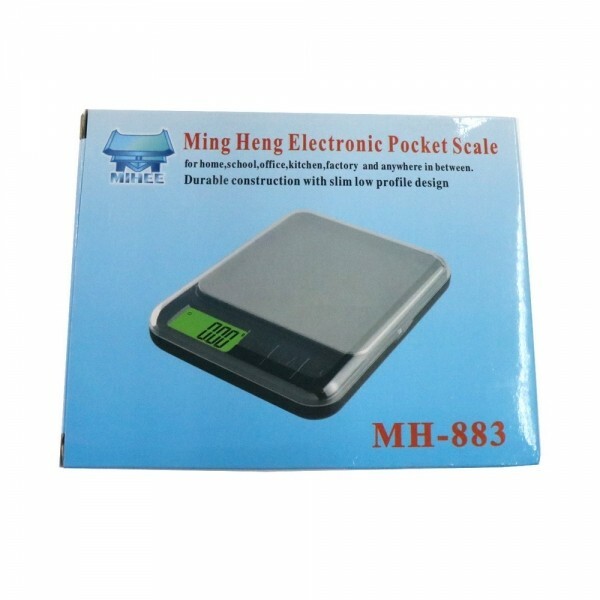 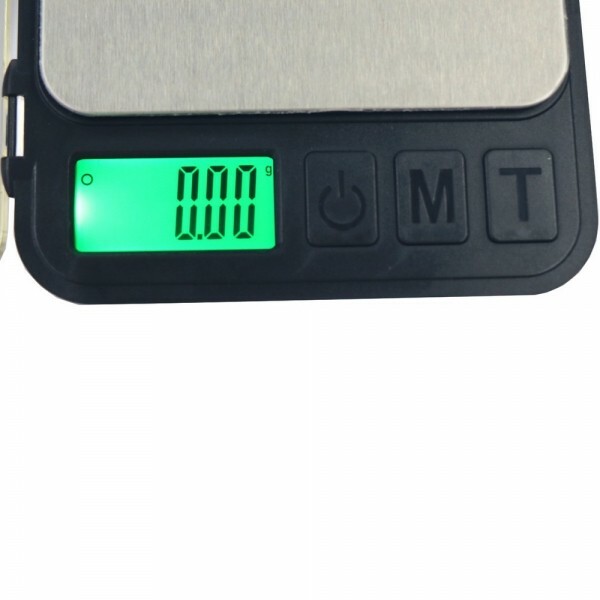 MH-883 600g / 0.01g 1.6" Display High Precision Electronic Scale Gold Jewelry Scale features high precision and accurate measurement, which will be you good helper. 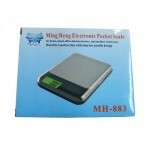 It can provide detailed and exact weighing information on the ingredients. 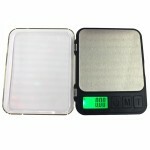 With this electronic scale, you can weigh any small items freely and conveniently. 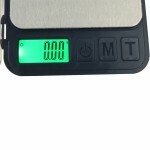 The large digital screen display makes it easy to read the data. 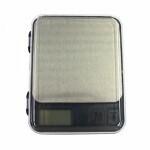 Also, with the backlight, the display is clearer. 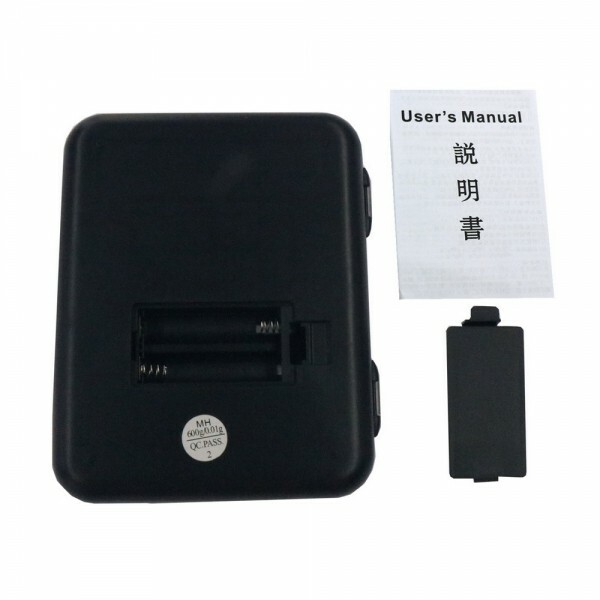 Besides, powered by two AAA batteries, it is with low power consumption and can automatically power off when it is in non-use condition. 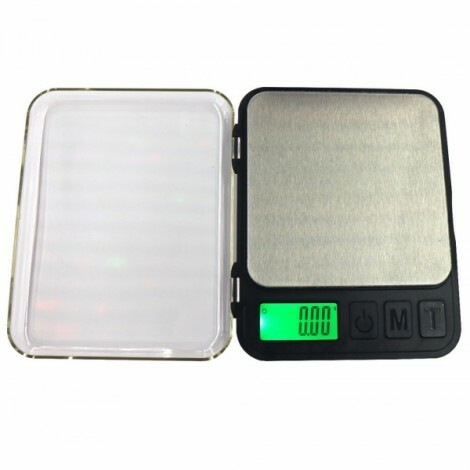 Worthwhile item!